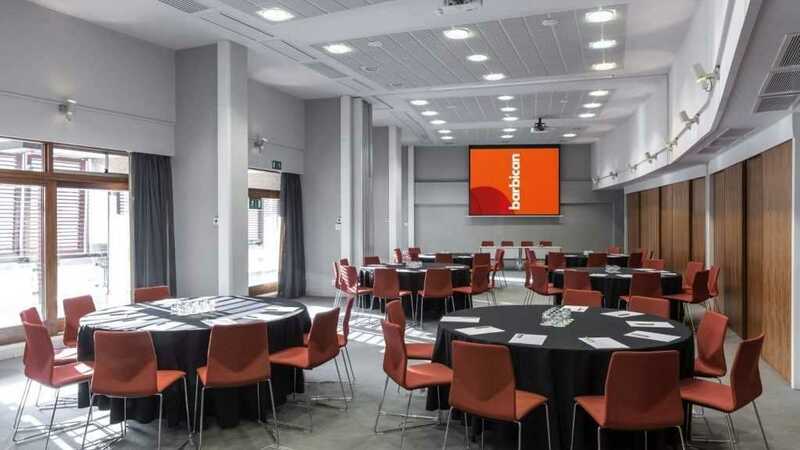 The Barbican Centre is London and Europe's largest arts and events venues available to hire, showcasing the latest art, film, music, theatre, dance and education in one multi-user venue. 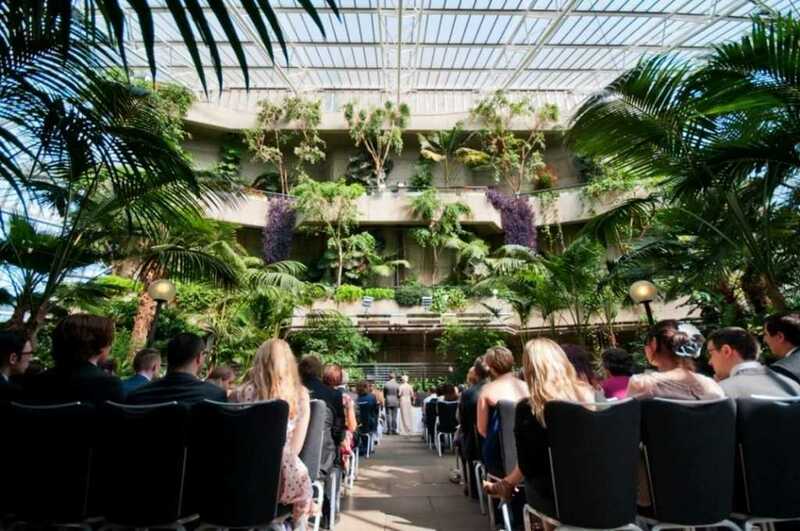 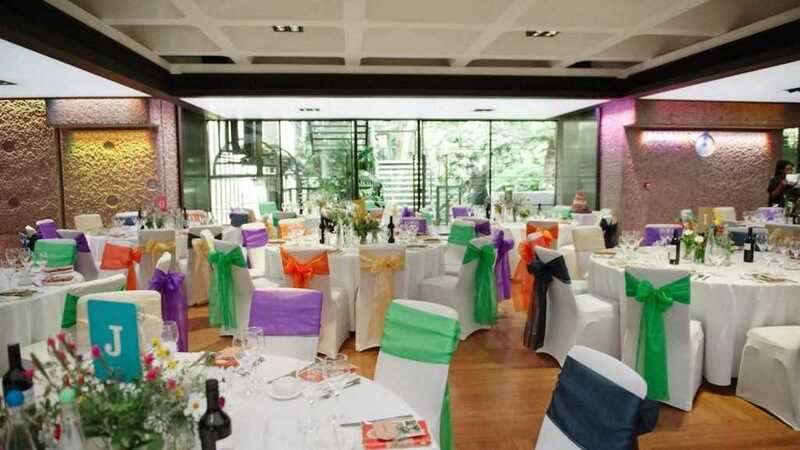 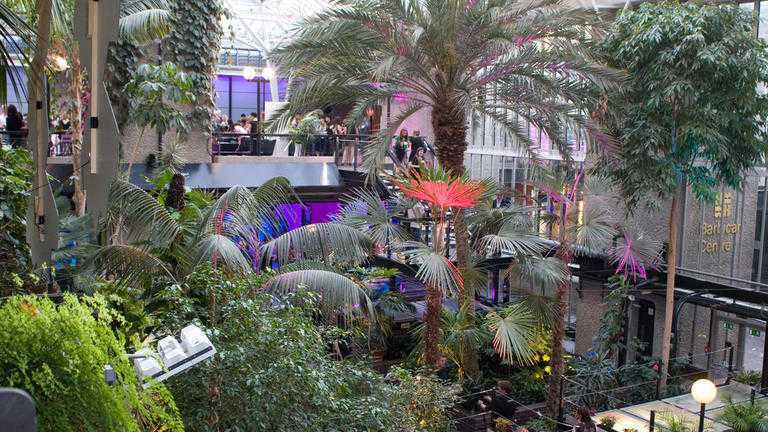 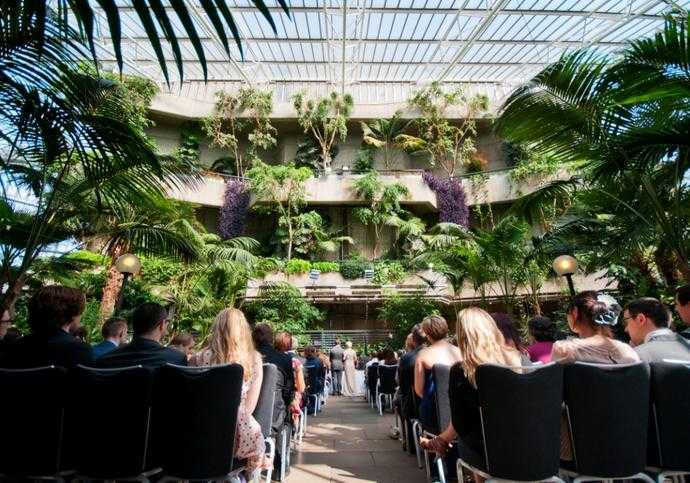 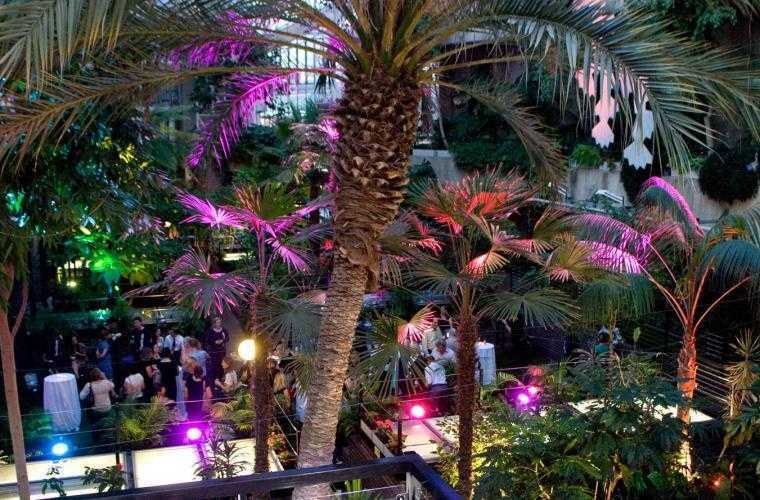 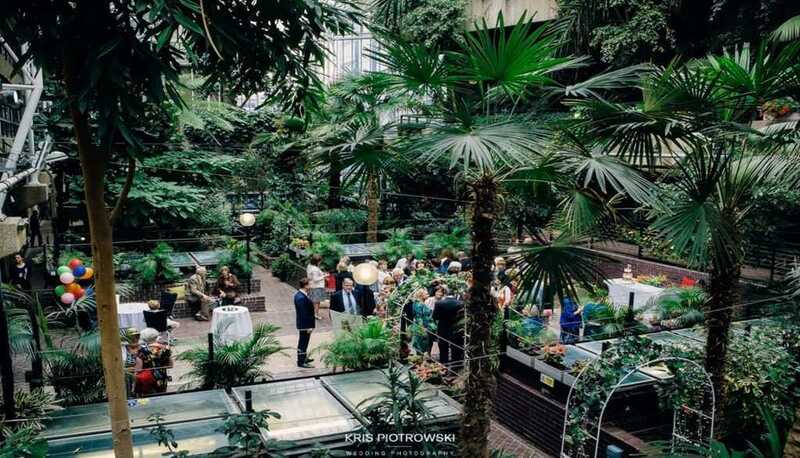 The Barbican venue hire offers unrivalled choice, with its walls encompassing facilities for theatre, public screenings, exhibition halls, dining spaces, two art galleries and a unique tropical plant conservatory: a secret garden oasis within the City of London. 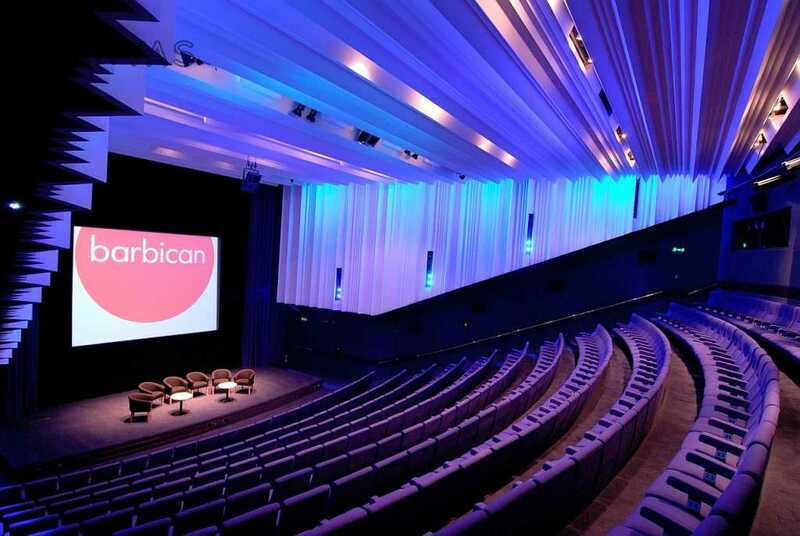 Since 1982, The Barbican venue has sustained an amazingly diverse, and universally-acclaimed, repertoire of theatre, concert and dance performances, cinema screenings and visuals arts exhibitions as well as being home to the London Symphony Orchestra. 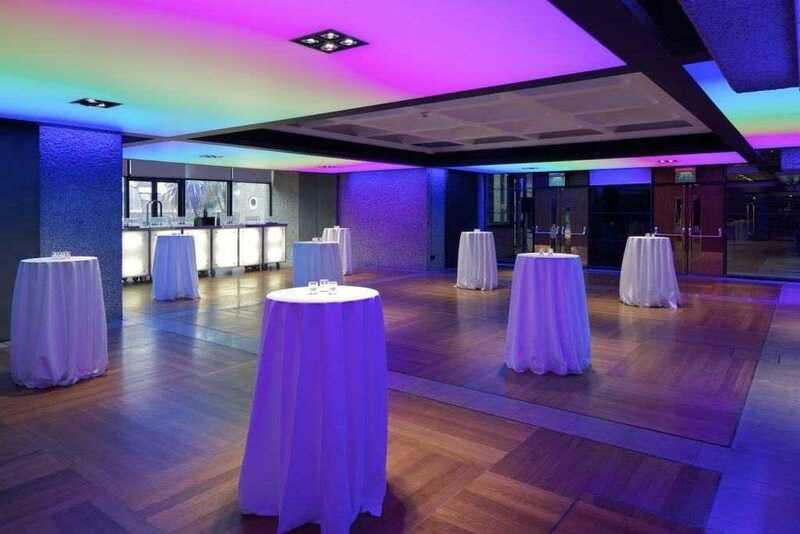 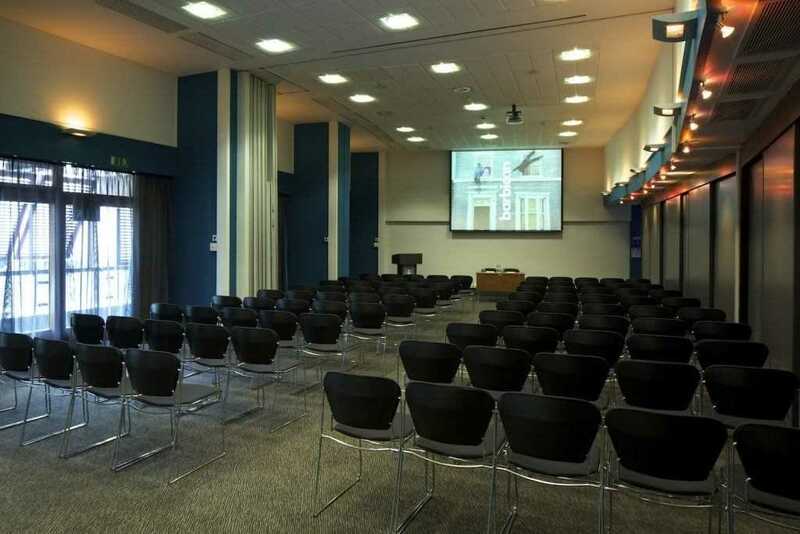 The opportunity to see outstanding performances combined with excellent banqueting facilities, makes the Barbican Centre a uniquely inspiring venue for corporate hospitality.